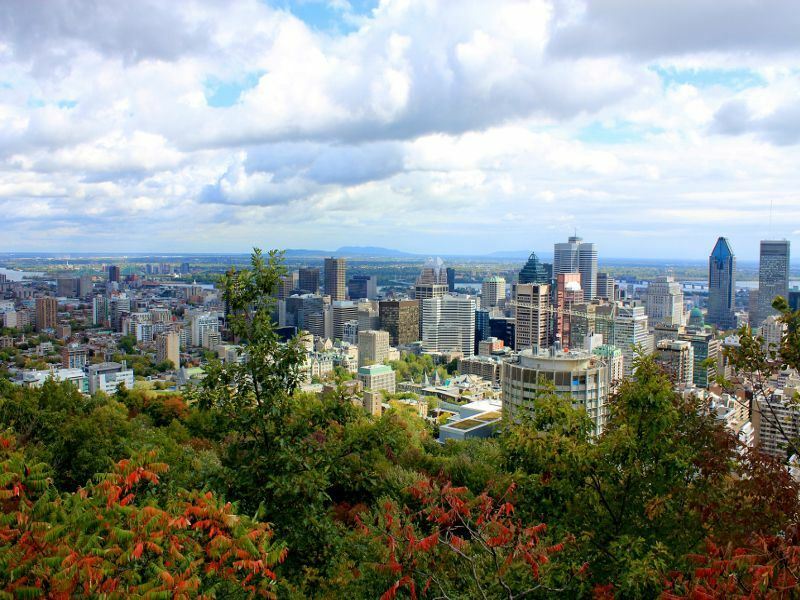 The cultural capital of Canada, Montreal offers a wealth of things to see and do, and for those who want to indulge in a thriving food and drink scene, it may be the ultimate Canadian destination. This French-speaking city is ranked among the world’s top foodie cities, home to more restaurants per capita than even New York City. It also boasts a hopping nightlife, an excellent craft beer scene, outstanding wine bars and tasting rooms, and fabulous farmers markets. With so many restaurants, nearly 6,000 at last count, one of best ways to start your exploration of the city’s food and drink scene is to take a tour. The Mile End neighbourhood is particularly notable for its many fantastic offerings and Local Montreal Food tours offers a three-hour guided experience, visiting six incredible locations that include a wide range of eats, from vegan fare to decadent chocolates. Another must-try for an unforgettable gourmet experience is Europea, located in the heart of downtown within a Victorian-style townhome. Celebrity chef Jerome Ferrer has diners swooning over his delectable, seductive, passionately crafted dishes; the lobster cappuccino is to-die-for. The Michelin-starred eatery has not only been named among the best in Montreal, but in the world, ranking No. 2 on Trip Advisor’s Travellers' Choice awards list. Book well in advance for Damas in the Outremont neighbourhood too; another one of the most popular Montreal eateries, it features eye-popping décor, with an exquisite tiled floor, lanterns, a rich red ceiling and glassed-in wine cellar, with a menu that serves delicious Middle Eastern cuisine. 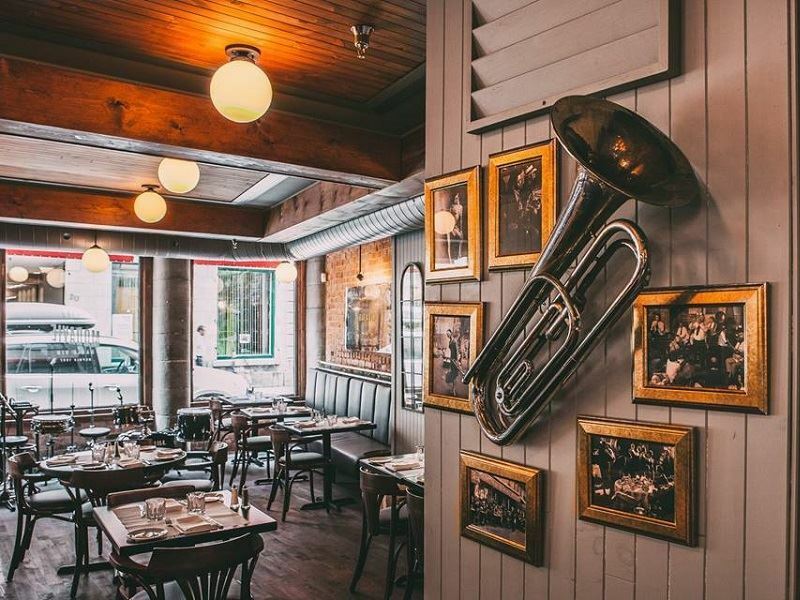 Joe Beef is a favourite with the “Parts Unknown” star, celebrity chef and food personality Anthony Bourdain, and it also features regularly on best of Canada restaurant lists. 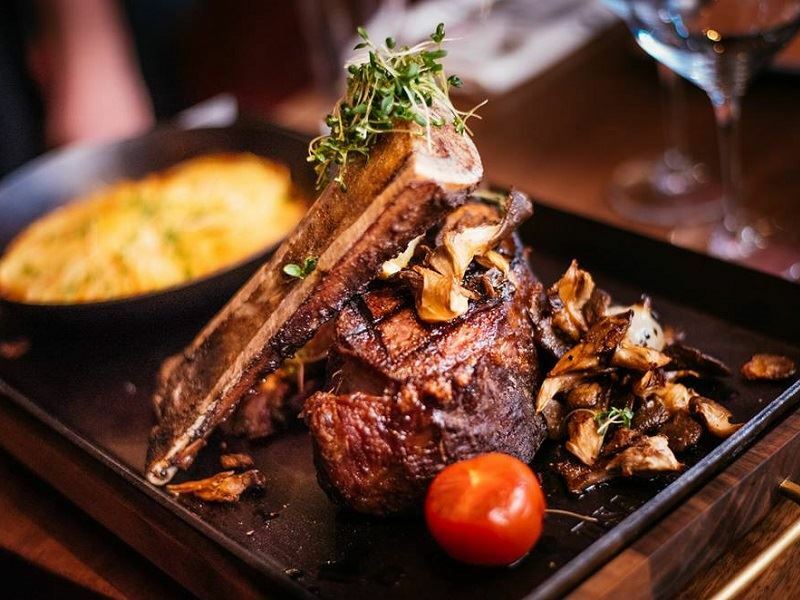 Located in the Little Burgundy neighbourhood of Le Sud Oues, it serves up hearty meats with a range of invariably French and old school dishes, using fresh ingredients from its own vegetable garden. Le Filet is a trendy gathering spot known for drawing local celebrities, specializing in seafood with with impeccably prepared dishes like grilled octopus with Meyer lemon coulis and Israeli couscous, along with province standards such as venison, duck and foie gras. Critics have noted its “perfect service, gorgeous food and terrific wine.” It also happens to have a terrace with a view over Park Jeanne-Mance. While everyone’s idea of a good bar is different, Montreal has so many you’re sure to find a favourite, and probably, a number of them. And, they don’t shut down until 3 a.m., or sometimes later, so you’ll have plenty of time to sample the highlights. One of the liveliest areas to go is the Village, also known as the Gay Village in this city that’s particularly gay friendly, although the area is open to all who want to enjoy a good time. During the summer, Saint Catherine Street East closes down to traffic and becomes pedestrian-only. You’ll know you’re here when you see Les Boules Roses, literally The Pink Balls, with pink balls strung up across the street. It’s home to the best rooftop terrace in the city, Le Complexe Sky, which features three floors that include a lounge area, stage and three dance floors as the biggest club in the Village, while the rooftop terrace boasts two bars, a pool and a Jacuzzi. Try the piscine de sangria, a pool full of sangria, as you soak up the incredible atmosphere. The locals are likely to tell you that the best party can be found on St-Denis and St-Laurent streets, which just happen to be a five minute walk from each other. St-Denis is known for its more laid-back offerings, though it also boasts Bistro a Jojo, a late-night club and the city’s blues institution as one of the best live music venues around. Not only can you listen to great blues, but rock, folk and country, depending on the night. 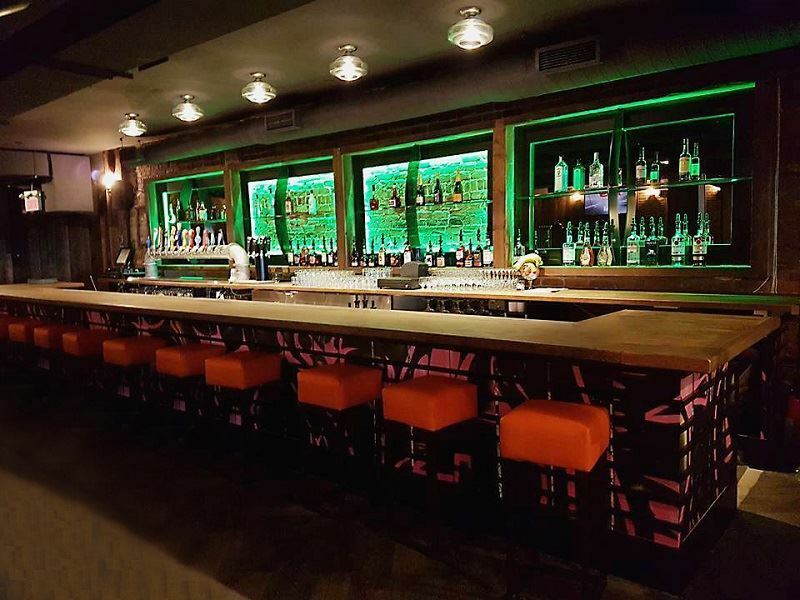 Whiskey lovers won’t want to miss L’ile Pub Noire, while the popular neighbourhood bar Quai des Brumes is known for its outstanding happy hours, diverse crowd and nightly live shows that feature musical artists as well as literary and poetic performances. St-Laurent hosts the more elegant bars, like Factory, which has a glamorous yet chill vibe, along with an amazing terrace on the street. If you’re looking for something really different, check out TRH, a “skate bar,” which has its own skate bowl and ramps, and also hosts local bands nearly every weekend that attract a flashy crowd with an endless lineup of high-heel wearing females. 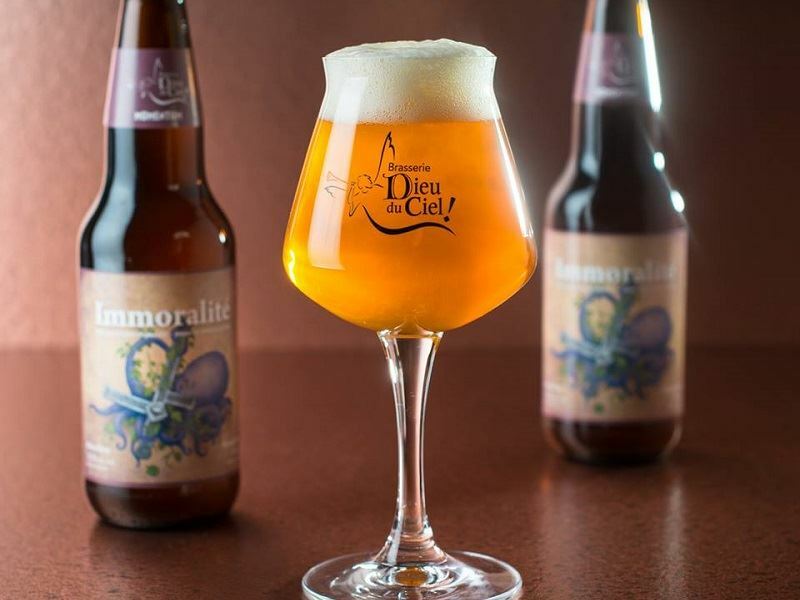 Montrealers love a great craft beer, and take the art of micro brewing rather seriously, which is why the brewpubs here tend to be packed with locals. Pretty much every one of them feels as it could be your own favourite neighbourhood bar, where you can enjoy chatting with friends and indulging in one pint after another, or just chilling with a good book. While the province in general has a reputation for its dark beers to match those cold, dark winters, here you’ll find everything from crisp pilsners and barrel aged sours to citrusy IPAs. 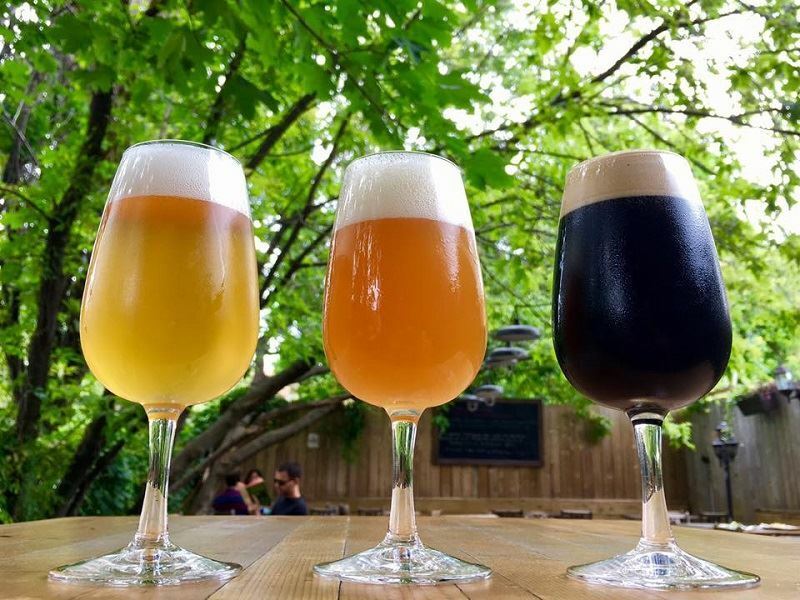 The hip Mile End is home to Dieu du Ciel, known for its creamy imperial stout with coffee and creative offerings like pale ales and IPAs that use experimental hops and style mashups. Le Saint Bock on St-Denis has a massive beer list that includes 40 taps serving housemade, local and imported craft beers, as well as more than 850 available by bottle, along with especially cosy cracked leather armchairs for relaxing with a cold one. The servers are highly knowledgeable, and can tell you just what the beer was you enjoyed last summer, even when all you remember is that it has a peachy taste. As one of the world’s top foodie cities, it not all that surprising that Montreal would have an excellent wine scene to go along with it. There are numerous vineyards and wineries nearby in the Brome-Missisquoi wine region in the Eastern Townships, with over 20 vineyards along a nearly 90-mile wine route. The best way to explore it is to take a small group wine tour so you won’t have to worry about driving, and you’ll get an inside look at a number of wineries as you enjoy a variety of tastings from some of Quebec’s most award-winning winemakers, and often a gourmet lunch too. But you don’t have to venture outside the city limits to sample Montreal’s fine vino as there are multiple wine bars to choose from as well. M. Et Mme, situated at the border of the Plateau Mont-Royal and Outremont neighbourhoods, is renowned for its wine lists, considered one of the most complete in Montreal. 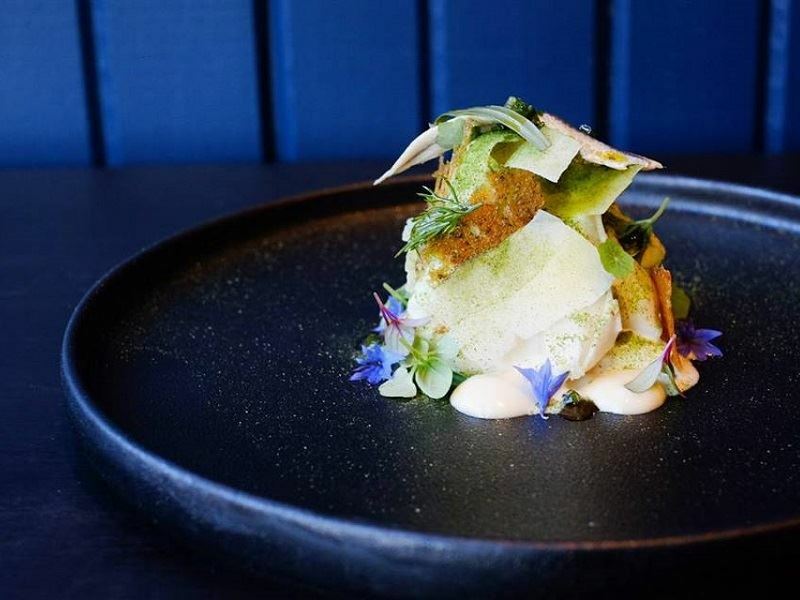 While it hasn’t even celebrated its second birthday, it already boasts over 600 products and offers some 40 wines by the half-glass or glass as well as a menu of finger food. 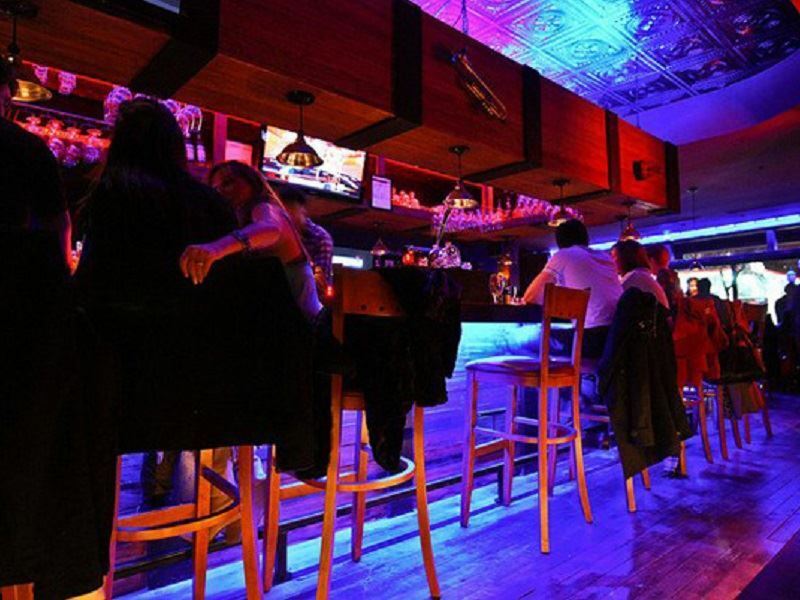 Pullman, located downtown, is a long-time institution, having opened in 2004. It’s since become an institution in Montreal that has trained numerous local wine professionals, with each staff member is a certified sommelier boasting a minimum of five years’ experience behind them. 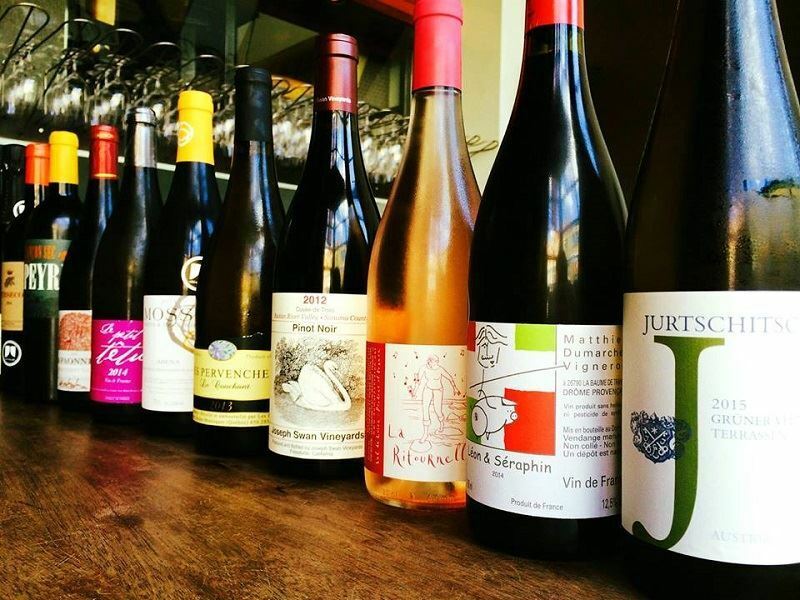 The wine list includes more than 400 items, with a focus on Bordeaux and Burgundy as well as up-and-coming wines from skilled new winemakers and older vintage bottles. Modavie in Old Montreal is a wine bar where you can enjoy fantastic live jazz music as you sip, and it features a sumptuous menu with tasty, upscale comfort foods like mussels and fries, while Le Vin Papillon is a hidden gem, “hole in the wall,” go-to spot for wine enthusiast locals in the Little Burgundy neighbourhood, near Joe Beef. 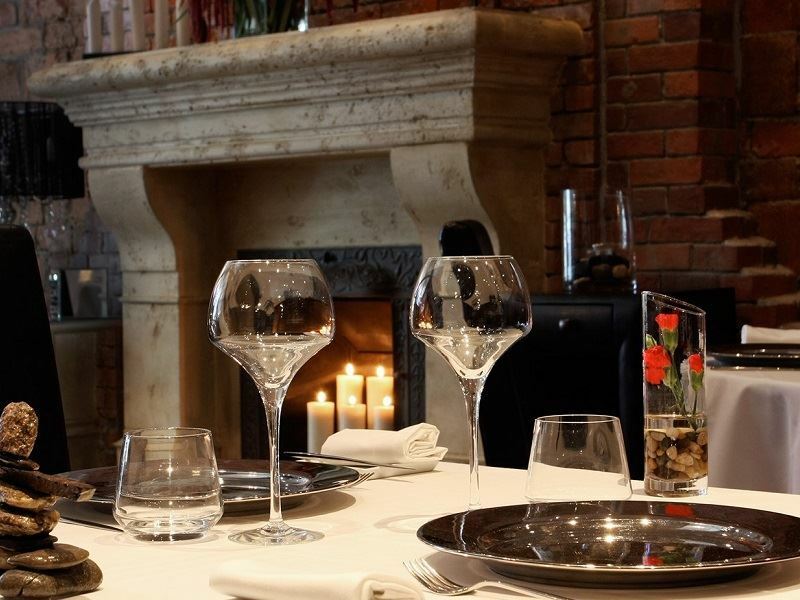 Its impressive offerings with an emphasis on French wines along with a good selection of Eastern European wines, are served in an unpretentious, relaxing atmosphere. Montreal has several farmers’ markets, most of which are open only in the warmer months of the year, but its biggest is open year round. Jean-Talon is a covered public market, and the largest in North America. This is the place chefs go for their ingredients and you can find countless vendors selling fresh produce, meats, fish, cheeses, flowers and baked goods. Marche Fermier is a local farmers market that’s open from mid-June through October, and is ideal for picking up fresh local produce, while Marche Bio Outremont is open on Sundays, mid-August through October, featuring organic foods of all types.